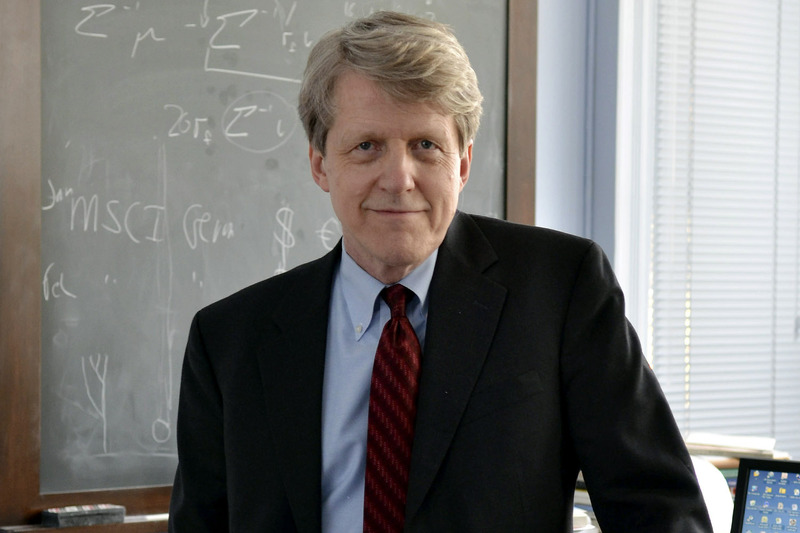 Robert Shiller Blog: Should we have been able to predict the Bull market from March 2009 ? Should we have known in March 2009 that the United States’ S&P 500 stock index would quadruple in value in the next ten years, or that Japan’s Nikkei 225 would triple, followed closely by Hong Kong’s Hang Seng index? The conventional wisdom is that it is never possible to “time the market.” But moves as big as these, it might seem, must have been at least partly foreseeable.